The reason we chose the name One Call is because we want to make your search for repair and restoration solutions simple. Your solution is “One Call” away for construction, renovation, water damage restoration, mold remediation, smoke & fire damage remediation, odor removal, home repair, painting, flooring and more. We are a Florida State Certified General Contractor and a Florida State Certified Roofing Contractor. We specialize in interior damage restoration, remediation, and remodeling services. We utilize our own crews to finish the job timely, accurately, & with a high level of quality. We are licensed, insured & bonded. So, when your home is in need of repair, we are here to help. 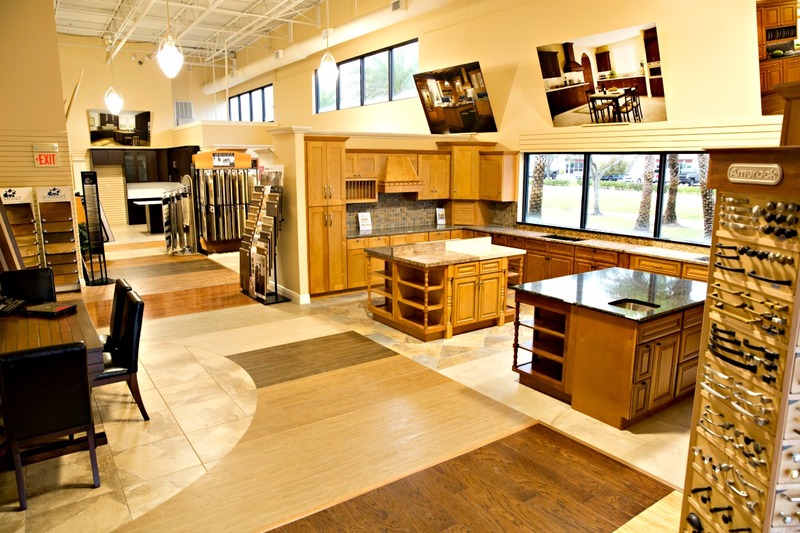 Our team is waiting for you to visit and help you customize your home. Visit today!